A new study reveals that infections of the teeth that go undetected may lead to heart disease. Without treatment, someone with a diseased tooth is reportedly 2.7 times more likely to suffer heart problems than those who have sought dental treatment. With new research published almost weekly, there has never been a better time to book an appointment with your dental clinic. 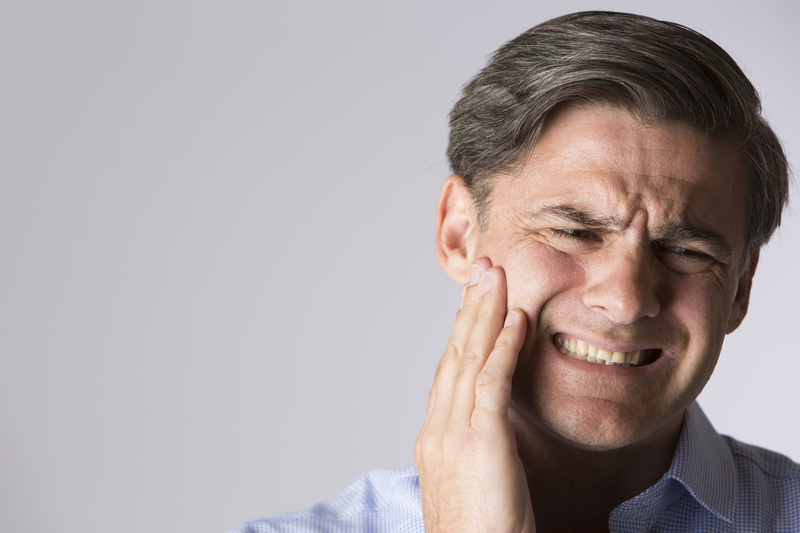 This most recent study prompted the Oral Health Foundation’s Nigel Carter to issue a renewed warning to us all to seek dental professional advice should we suffer toothache, sensitivity or bleeding gums. We should also be wary of any tooth that may be discoloured, any swelling around a tooth and dental pain, he says. Dental experts also advise limiting our intake of sugary drinks and food that’s high in sugar to help keep our mouths healthy. • 42,000 people died prematurely from cardiovascular disease. And so, ensuring you have a healthy mouth is as important for your oral health as it is for the rest of your body. Studies have previously linked periodontal (gum) disease with stroke, diabetes and even low-weight babies. We are what we eat, as the saying goes and other studies reveal that a daily consumption of a sugary drink (150 calories) is linked to a higher risk of type 2 diabetes while the daily consumption of a handful of nuts or four tablespoons of extra virgin olive oil significantly reduces our risk of heart attack and stroke. And remember, the dental team isn’t just there to ‘fix things’ or offer cosmetic treatments such as teeth straightening and whitening. You can talk through your dietary and teeth cleaning habits with the clinic’s dental hygienist and it may be that your dentist will delay any cosmetic procedures until the health of your mouth is in tip-top condition. Looking after your teeth and gums is a vital part of your beauty or grooming regime and creating that perfect smile with cosmetic dental procedures is far easier – and safer – if your mouth is healthy. Your dentist will want to help you achieve the smile you desire but your oral care is key to creating it and maintaining it – you neglect it at your peril!